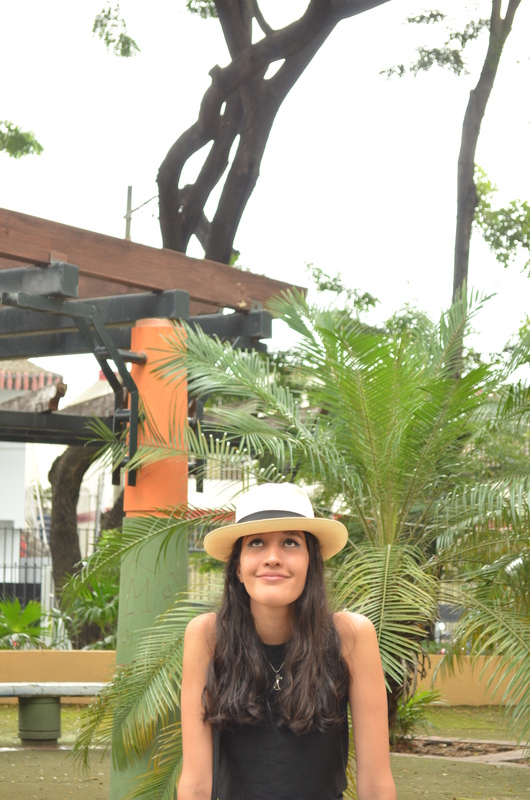 You can never be OVERDRESSED with a Panama Hat! How much of you have ever been tired of wearing the same flowered dress, the same button-front denim skirt, the same black chocker ( yes, like the thousands of girls in their Tumblr Profiles), the same cropped flare jeans as anyone else and so on? I decided to start this post with a quote that really impressed me, and the funny part is that I found it on a book that I didn´t buy. 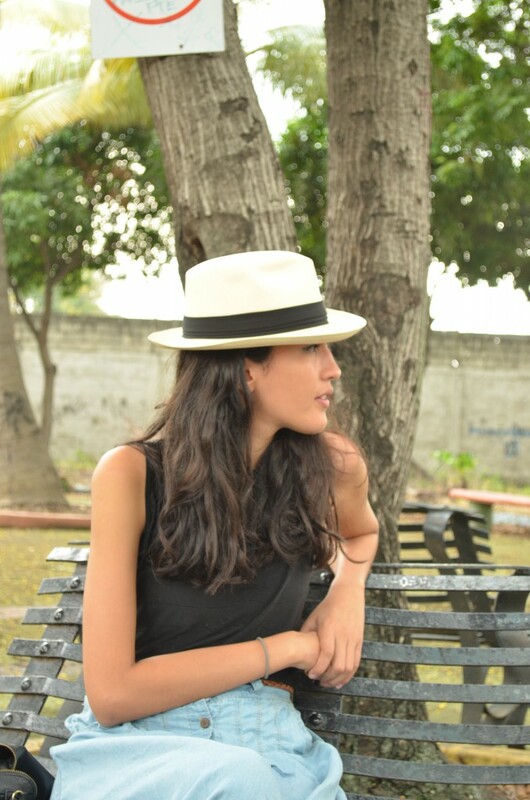 In my country Guayaquil, Ecuador, there is one cultural group named “Casa Morada” that made almost every month “the book garage” (where people can buy and exchange their own books). That´s where I got my precious acquisition, the ethical fashion book “Over-Dressed” by Elizabeth L. Cline, and I discovered there an entire different worldview about the responsability of buying in a correct way. Most of us are enchanted by the same look-alike clothes that we find on Zara, Bershka and other fast fashion companies, not only because they are on “trend” but also because of their lower prices. But if you let me sincere to you, I was really tired and exhausted of see clones of me everywhere! First I go to all this fast fashion stores and made a shock therapy ( I walk through the showcase but I don´t buy anything), so when I get away I feel this special satisfaction because I don´t succumb to their atraction powers. At least I can be sure of one accesory that its price is perfectly accurate with the reality! 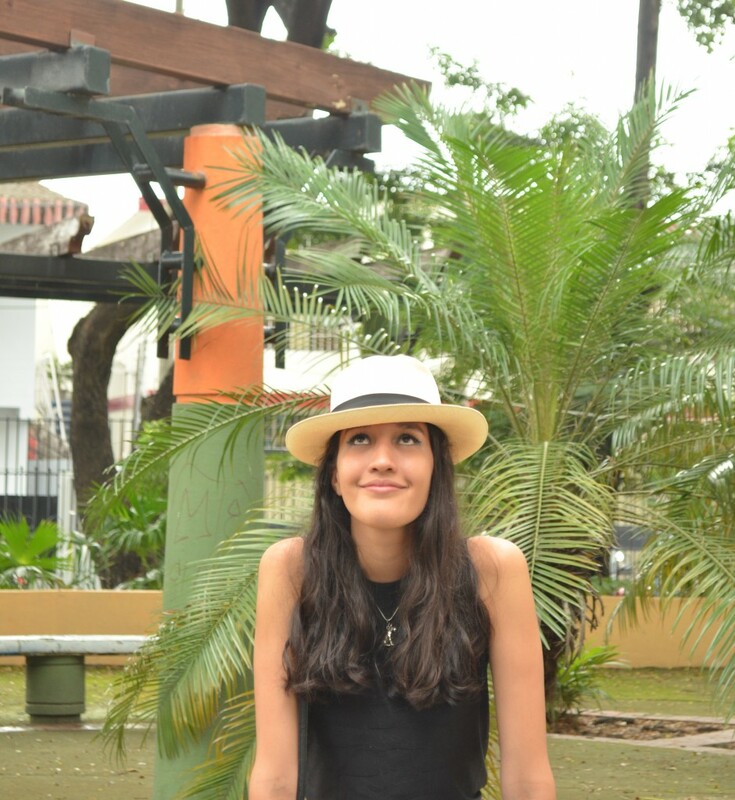 Since I was a little girl I knew the entire process behind our iconic Ecuadorian hat and the time that our weavers spent on its manufacture , but that’s a topic for another article! Esta entrada fue publicada en Sin categoría el 7 abril, 2016 por Andrea. 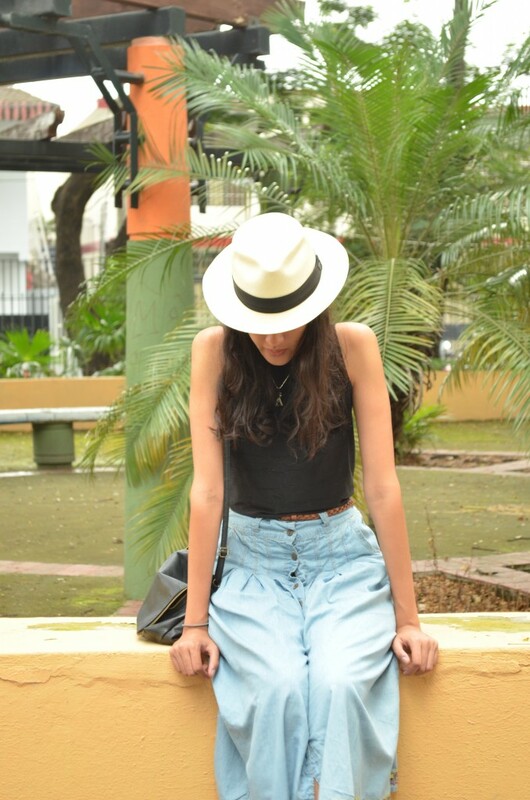 I could not agree more, a Panama hat is very much a fantastic accessory and a must have!